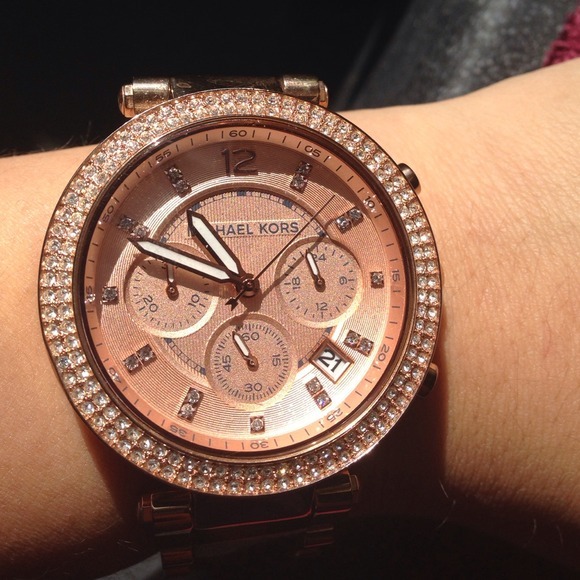 How would you feel if you unknowingly ended up splurging on a fake Michael Kors watch? 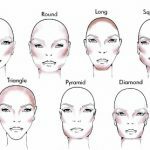 Well, it is easy to prevent such a disaster, as by checking out certain features, you can easily avoid getting deceived in this manner. 1. 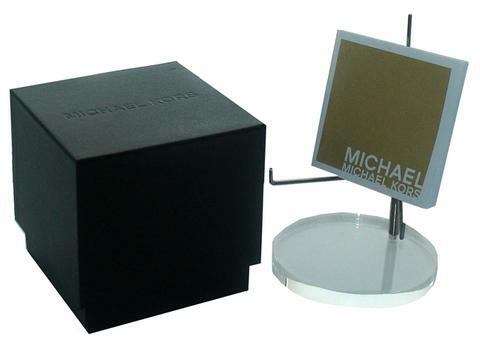 Edge – An original Michael Kors watch comes in a box where one edge is broader than the other, with a clear writing of ‘Michael Kors’ on it. 2. Lid – In MK watches belonging to a pre-2012 collection, the lid should be wider and bigger than the box, covering a major portion of it. 3. Logo – The logo on the top of a fake box is made of uneven and irregular letters, while they are fine and clear on an original box. 4. 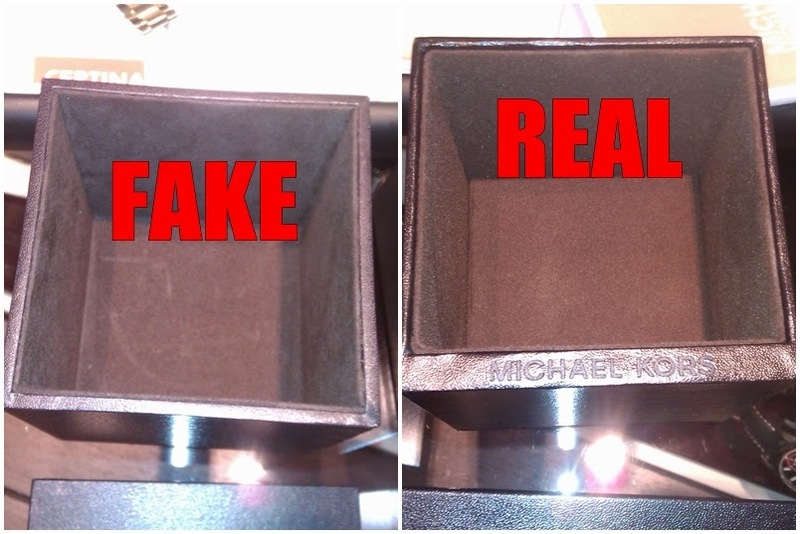 Limited edition box – If you see a regular MK watch in a limited edition box, be sure it is the fake. 5. Cushions – Do not have any pre-conceived notion about a definite shade of cushions for an original box, as the brand always improvises the design and styling. Still, the original pre-2012 watches have square-shaped cushions with sewn edges, whereas the fake ones have fabric cushion. 6. Batch stamp – A fake box does not have a batch stamp, which is always there in an original one. 7. 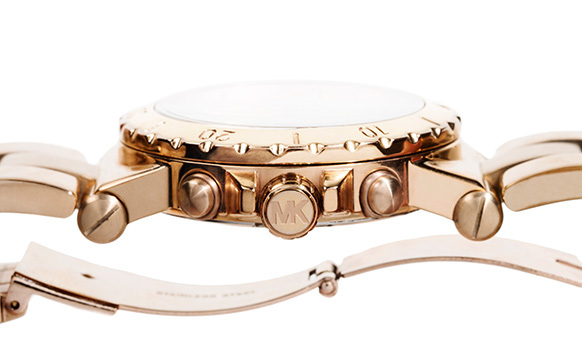 Shape – Sometimes MK watches are available in cylindrical cases and it is a clear indication that they are fake. The brand does not manufacture any cylindrical cases at all. 8. Warranty booklet – You will find a warranty booklet inside a genuine MK watch box, bearing the same model number (starts with MK) found in the back of the watch. These booklets are not always available with fake ones, and even if they are, there are discrepancies regarding the model number, spelling, dates, and spacing. 9. Extra Link – An Original watch comes with an extra link in the packaging, which is not found with a fake one. 1. Dial – Authentic ones always exhibit the original logo in the dial with a proper font and excellent finishing without having any signs of glue. So, if a watch displays ‘Michael Kors’ on the dial with uneven letters joined in the bottom and incorrect spacing, it is surely a fake one. 2. Model number – Fake watches miss the engraved four digit alphanumeric model number consisting of “MK” present at the back of the original watch. You will also find the phrase “All Stainless Steel” at the top in a semicircular pattern along with the model number. 3. Second hand – The second hand of the original watch has an intricate inverted “M” at the end. 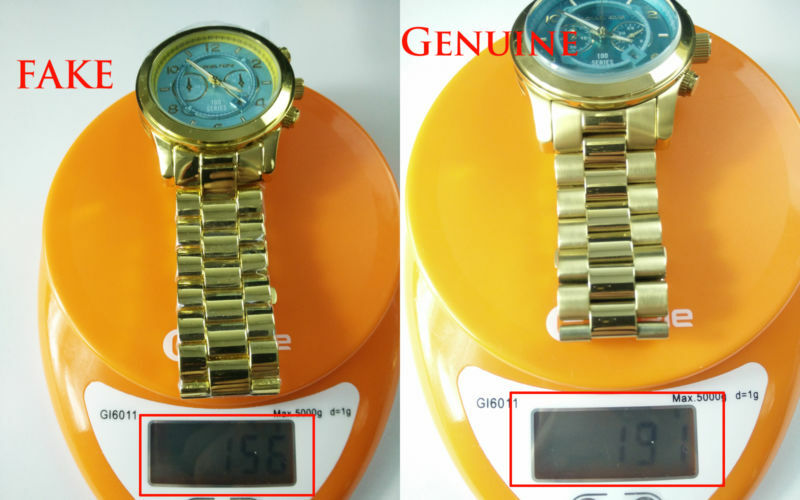 Although you cannot discard fake MK watches solely on the basis of this feature, still it’s better to take a look. 4. Crown – Genuine watches have the original MK logo embossed on the crown, unlike the false ones. 5. Sub-dials – A real MK watch with three sub-dials will have three different number values, but in the fake watches most of the time, two sub-dials showcase the same values. 6. Date display – An actual Michael Kors watch displays date with a proper alignment inside the window, whereas, in a fake watch, the display is disputable. 7. Chronograph – Genuine watches actually have chronographs, while the fake ones have only the appearance of it. 8. Bracelet- Original watches exhibits stainless steel bracelets coated with PVD. A false one has poor thin tin alloy coated with latex for a rose gold, gold or silver shade. 9. Embellishments – An authentic stone-studded Michael Kors watch has all the crystals perfectly placed, but a fake watch has patches of glue with an uneven finishing, giving it an unflattering look. 10. Weight – The originals are more or less same in weight, with differences of maximum 4 grams due to the coating level or material changes, whereas a fake one differs up to 40 grams from an original one. 11. Price – This is an absolute clincher; an original watch costs around $160-$425 whereas the fake ones are much cheaper, being available only for $10-$53. Those are enough tips to recognize a fake MK watch, aren’t they? Now go on and get yourself one. Safe shopping! 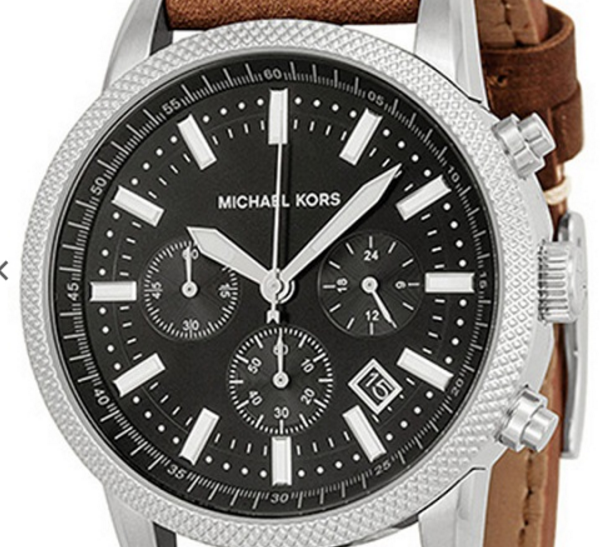 67 Responses to "20 Ways to Spot a Fake Michael Kors Watch"
I order mk watch at lazada . Bradshaw gold tone 5502 . Is lazada online shop was legit? Thankyou . If the watch you have ordered has all the features of an authentic MK watch,then you shouldn’t worry about it. If the watch you have ordered has all the features of an authentic MK watch, then you shouldn’t worry about it. i have one that i bought at the mall, so i believed that my watch is an authentic one, while reading your article. one thing that surprise me was the subdial of my watch is the same. does it mean that my watch is fake? If your three subdials are same then there is a chance that it might be a fake watch. Is the white box original? Which difference between white or brown box ? Thanks. White and brown boxes are both original but to check if a particular brown box is authentic or not look out for the features of a genuine box. Hi, Joel, you have to see if all the features are real or not. Also, do a little research about the reputation of the dealer. Hi! I`m planning to get one to an online seller and it has almost all of the feature listed, however, I`ve noticed that the chronograph is a little bit different from the original and a little bit close to a fake as what you have mentioned. Just want to know your take about this. Does this mean it is fake? Thanks! Hi, Rae, if you have seen that your watch resembles a fake watch, then it might be fake. 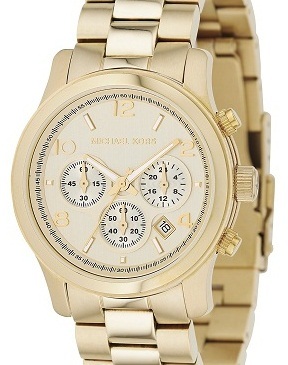 Girlfriend wants a Michael Kors watch for Xmas (MK5353) and although I’ve read all the articles on fake MK’s, this time I’m rather confused to one particular feature which suggests it’s a fake, as a major high street retailer also appears to be selling watches with the same feature in their images. The watch I’m looking at buying has 2 dials exactly the same suggesting it’s a fake according to all the help articles, but the other aspects of it, the box, lid, etc all seem ok (see images below). BUT…and a very big BUT, I’ve also attached a photo of a Selfridges MK5353 that shows the 2 exact same dials. Does this mean Selfridges are selling fakes or is the info regarding the dials incorrect? Rob … I can’t seem to attach images, is there anywhere I can send photos to be checked if the watch is real? 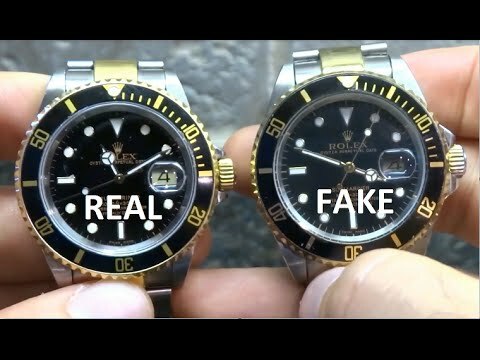 Check out the other factors as well as the reputation of the dealer to determine if your watch is real or fake. Hello Rob, sorry we can’t help you with the picture attachment, but you should check the authentic features of a Michale Kors watch as we have mentioned in the article. Hopefully, that will help you detect a genuine one. Also, keep in mind where you have bought it from, as reputed and trusted dealers will never sell fake ones. 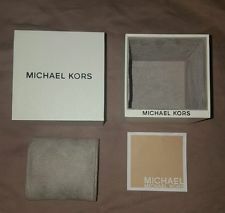 Is it possible that I have bought an authentic mk half the price but its brandnew? All of the markings mentioned on this post matches an authentic mk. Price is a significant factor, if you think all features of your watch are authentic, then you need to research a bit about the dealer you bought the watch from. I bought this time mk5774 watch and payed 300£. On the case back there are written michael kors mk5774 and all stainless steel 741506. Is “741506” real? Thanks. Hi! 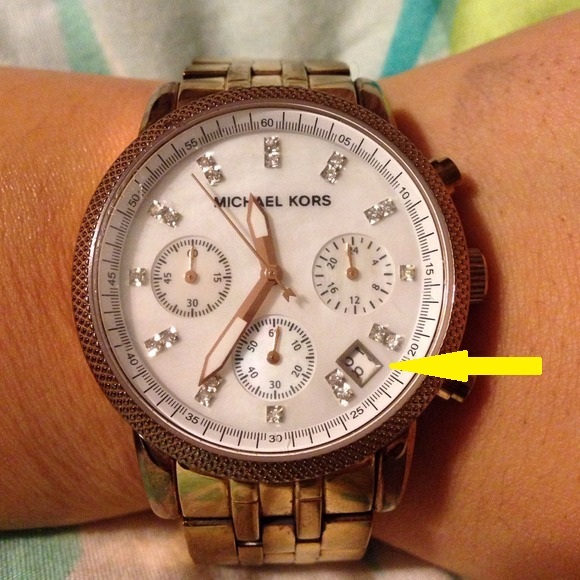 Can you also do the same “how to spot fake watch” with Kate Spade, Marc Jacobs & Tory burch. Hi, I bought an MK Bradshaw black dial but its not available on MK Website. But it has all the signs if authentic MK. Hi Luna, MK does produce MK Bradshaw Watches with a black dial. So, if you have found all the features of a real MK watch, then yours is a genuine one. Still, do a little research about the seller you got the watch from. Hi I’m planning to buy a smartwatch from an online seller. How can I know If it’s fake? Is there a fake MK Smartwatch? Thank you so much. 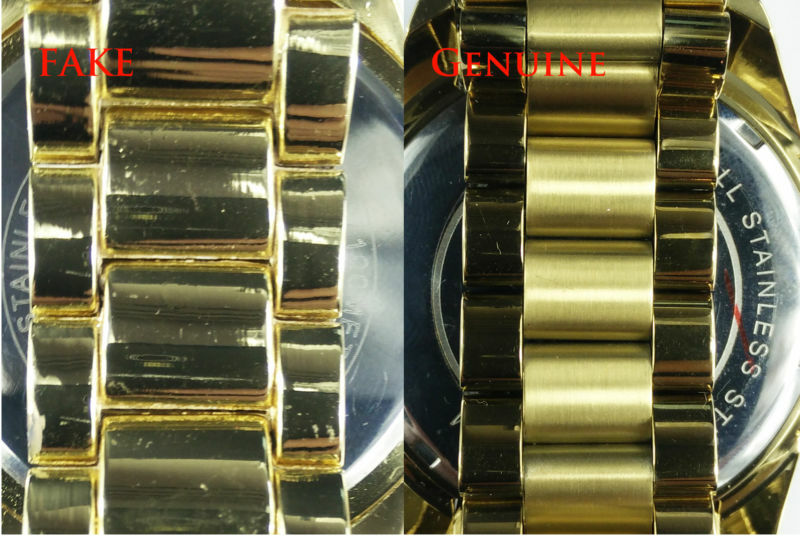 Hi, to know if a particular watch is fake or not, you need to check its features closely. Also, buy from a reputed seller. Hello Thomas, check other factors as given in the article. Thank you. Hello I ordered a watch from Amazon and all of the features match as described to be genuine. My concern is, I didn’t receive a warranty book but rather a card in the box for a warranty. In that case, you have to check if you have got it from the right dealer or not. Is it true that if the background of the legit MK watch is black, the background of the date should also be black? Thank you. Hi, the authenticity depends on certain features for which you have to check your watch thoroughly. Go to trusted dealers to ensure your safe shopping. The MK 5943 ‘s back’s number is 5 ATM. 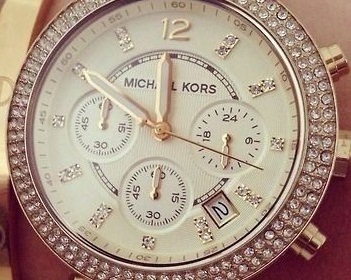 I saw all MK watch in google and it’s all 10 ATM. is the one that i saw with 5 ATM at the back is fake? Is it also true that the back of the MK watch must have a manufacturing date date engraved on it? There is a red line behind the watch mk3295..is it original? 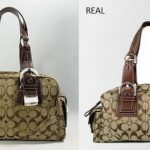 Hi, if your seller is authentic, it will never give you a fake one, but if not, expect the otherwise. Hi there I got an mkwatch mk5317 as a gift to me, at the back it has no mk5317 engraved in the middle part, so is it a fake one? Hi, unfortunately, your watch is a fake one. Don’t forget to check the authentic features of an original MK watch if you buy one for yourself. Hi John, chances are yours is a fake one, so before buying another one you must consider the reputation of the seller. PLEASE I NEEDED TO ABOUT MY WATCH MAYBE IS FAKE OR GENUINE . Hi, if your watch has authentic features, then you have a real MK watch, if not, then it is a fake. Find out if your watch is missing any genuine features or not. I bought mk5057 and the date at the back is november11,2017. How do they date these watches? Is it according to model release or manufacturing date? Hi, Lanie, the date is the production date of that particular watch. Nice post with tons of information on spotting a fake watch.I was thinking of gifting a Michael Kors to my brother on his birthday and will keep those in mind while buying the watch.Thanks for the information it will really help. I just want to confirm if there’s no engraved of MK at the back but the date and the engrave on the front of the watch itself seems to be the same with the original. Does it mean it was fake because there’s no engrave at the center back? Hi Barbie, original MK watches have their details engraved on their back, so if your watch is missing this, it is fake. I purchased MK-6477. How do I determine the date on back of watch? I see a number 111711. Could that be the date? Yes, that is the date, written in DDYYMM format. Hello, I bought mk5799, the watch has all the legit quality apart from the cushion that is not squared shape and the Manuel doesn’t have d stamp at the back. It’s still fake ? Hi, if its features are not similar to an original’s then it is a fake watch. Hello! Just wanna ask how much is mk 5974. Thanks. My tita is selling me an mk watch, she told me the original pricw was 16900 at shangrila and selling me for 7k only because it was given by her ex bf and doesn’t want to use it. Hi, the price range is within $150-$275. Hi i just buy online named SEASON the mk5263 , everything is ok but i dont have Michael kors ingrave at the back of the watch i mean the one that its written in the middle of the watch is it fake? Hi Catherine, engraving at the back of a watch is a sign of an authentic Mk watch, but if yours doesn’t have it, then it is a fake one. Hi Alexa, to sure if yours is an original watch, check out the authentic features mentioned in the article and see if those are present in your watch. 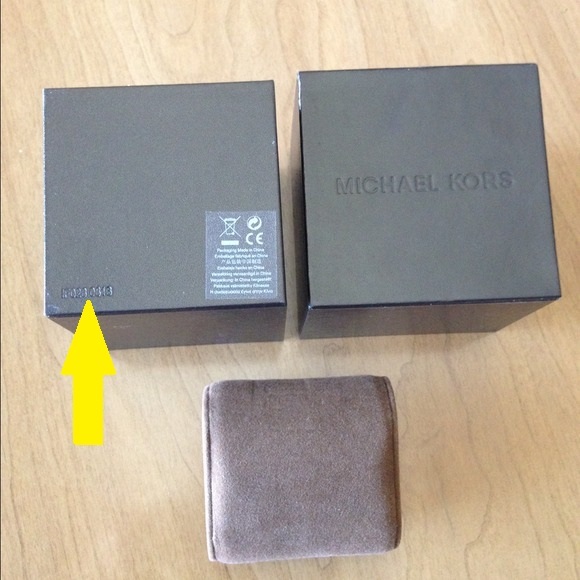 Hi, I bought MK3675 watch online,the seller is the ex-gf of one singer here in the PH and she is trusted seller.I want to check if my watch is authentic,at the back of the case in the center there is no engraved of MK3675.Only in the circular pattern shown in the 1st pic for the #2 Model no. Hello, I purchased MK3489 and it looks all fine except label, there is no info “movement Japan strap China” only MK3489 and barcode. And the number on bracelet (I don’t know how explain right hmm) I mean the factory number is weird… 01102800. And this factory number is under hole but in my other MK watch (I bought at official store) this number is above bracelet hole. Does it mean my watch fake? Thank you for answer. Sorry for mistakes. Hi, chances are yours is a fake one, still research a bit more about the style and model number of your watch. Hi I just bought MK3803 last week for 4,500php. There’s no tag and extra link included in the box but it looks genuine. I’m just confused about the production date, do you know when did they release this model (MK3803) coz the date engraved at the back was 251505. Hi Kris, research a bit more on the source you get it from and you will have your answer. Is it made in.japan is genuine!? 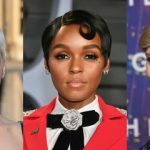 Hi, check all features according to the article and find out if yours is genuine or not.